Splatoon 2 continues its series of updates, with new maps and weaponry coming to Nintendo's paint-tastic shooter. 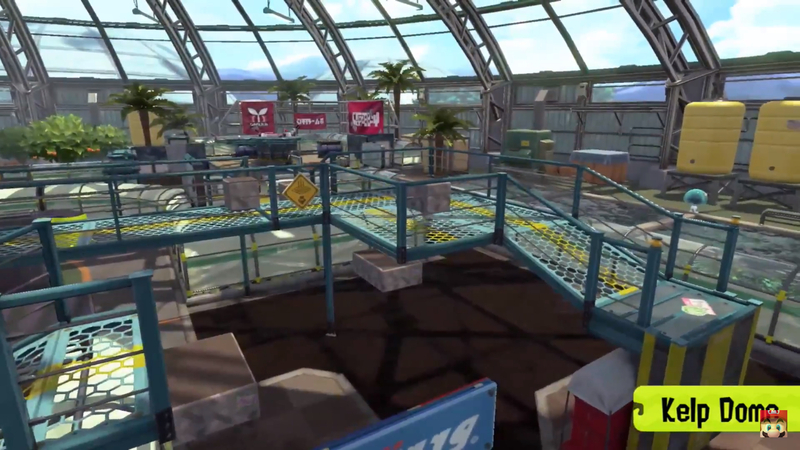 Kelp Dome is making its return from the original Splatoon and will be here sooner than anyone thinks. It'll arrive in a Friday update. 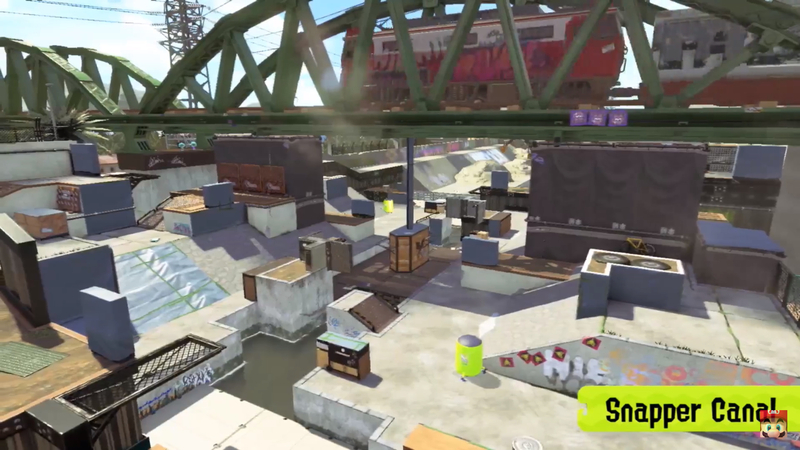 A fresh new map called Snapper Canal is coming later, along with an intriguing new umbrella weapon, simply called the "Tenta Brella."